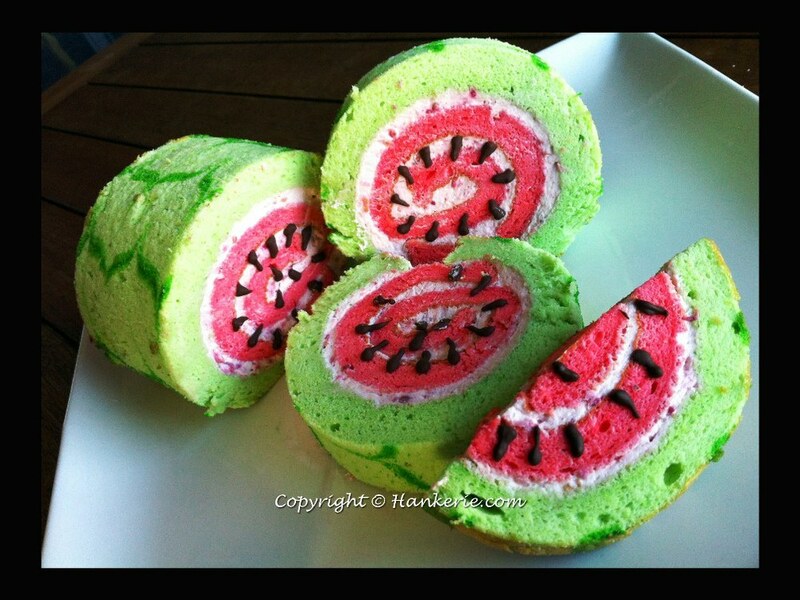 If you're feeling creative try baking this watermelon cake to really confuse your guests. A very clever and creative way to use a swiss roll and it looks fantastic! Newer:WIN a Myer Gift Card!Older:Jaffa Lamingtons in store now!